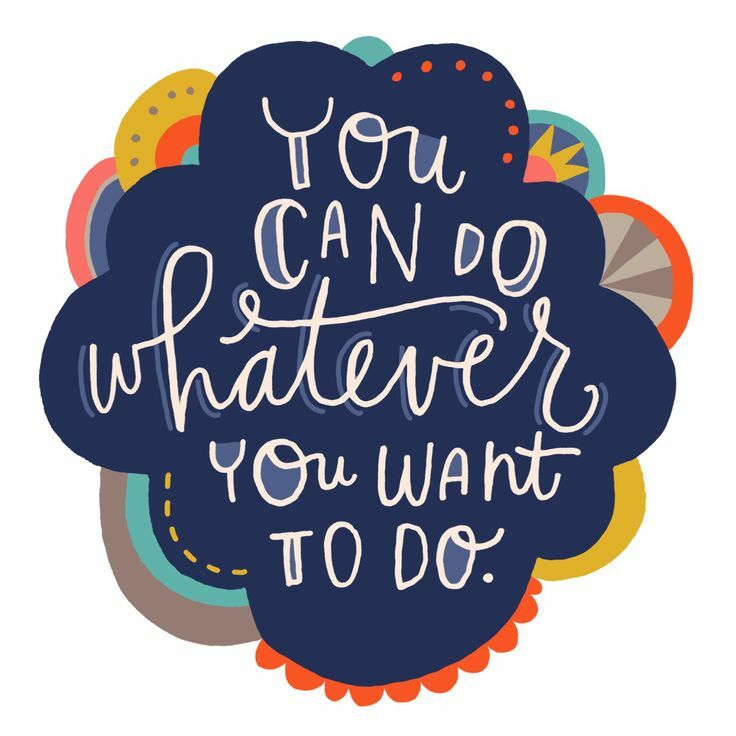 It’s true, you really can choose to do whatever you want! Let me go one step further, you really can have it all…gulp, gasp, shock horror. How many of you read that and thought ‘no you can’t’? How many of you are having a ‘but, but, but’ moment going on in your head? I’ve been reading and researching a lot lately about how what we think becomes our reality and time and time again I keep coming across the same concept – our thoughts can really change how we feel. Let me say it again, ‘our thoughts can really change how we feel’, they are the difference between having a good day or a bad day, between feeling tired or rested, between feeling helpless or hopeful. It really is up to us. Personally, I struggled with this concept for months once I was aware of it. Could I choose how I was thinking? Wasn’t it like an automatic reflex? Were those sweets really calling me from the cupboard or not? I had every excuse under the sun as to why my thoughts weren’t solely down to me, was it down to what someone else was doing or saying? Was something else happening that was out of my control? I couldn’t help it, could I? Then around this time I went on an NLP (Neuro-Linguistic Programming) course led by the lovely Kath Temple – an eight day immersion into how the brain works, how it affects the body, how it affects they way we live our lives and all in all how ‘a thought is just a thought’. What we choose to do with that thought is down to us. Cue hours of thinking about my thoughts – yes I know how funny that sounds! If I think life is overwhelming, I speak really fast like I’m running out of time. These observations have made me realise my life is all about choice, from the work I do, the clothes I wear, what I eat and what I think. I’ve begun to notice more and more, my thoughts drift through my mind like clouds – quite often with the words of the thoughts imprinted on the clouds – what I choose to do with those thoughts is up to me, I can laugh about it, I can shout about it and I can cry about it – whatever it is, it’s up to me. I’m a work in progress and today I’m choosing to think ‘I can do it’. What are you choosing to think? I dedicate this story to my friend Prabha. A very long time ago she showed me how the mind can help you transform yourself. To this day I see her as someone who cares about herself and about all those around her. She’s one of the calmest people I know and I’m grateful that she’s in my life for all those long chats about life, love and the universe. …but you can never choose your wants! …wait, how does one choose to think? Does it take ‘thoughts’ to do this choosing? If so, then do we need to choose these thoughts too? …It is not logically possible (via infinite regress) to ‘think’ (to choose/create/construct one’s own thoughts to then experience). Therefore we can only ‘experience’ our thoughts, …’thinking’ (choosing/creating our thoughts) is not logically possible! Our thoughts cannot dictate what we think!